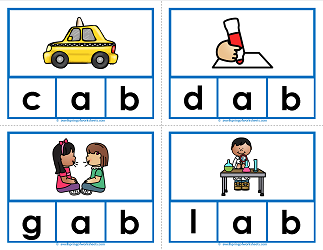 Word Families, sometimes called phonograms or chunks, help emergent readers begin to understand our often complicated English language by providing predictable patterns within words. When learning to read, patterns are important. As children begin to recognize word patterns, sounding out words becomes easier.